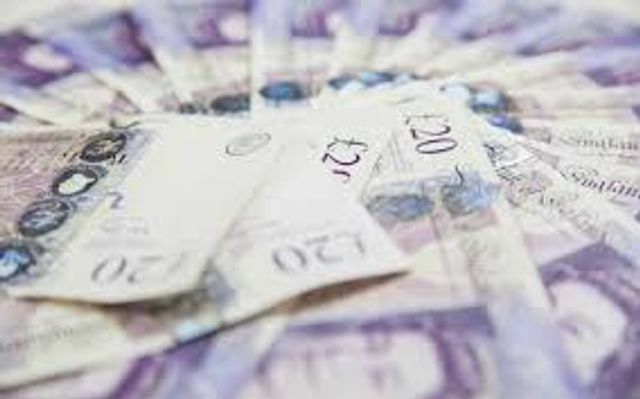 The National Crime Agency (NCA) announced yesterday that it has used its new powers of account freezing orders (AFOs) to make an individual forfeit £466,321.72 from three bank accounts. AFOs are another example of powers granted to the NCA under the Criminal Finances Act 2017 and that now form part of the Proceeds of Crime Act 2002 (POCA), much like the listed asset powers, which I commented on recently. Under s303Z1 of POCA, if an enforcement officer has reasonable grounds for suspecting that money held in an account with a bank is "recoverable property" then that officer may apply to court for an AFO in relation to the account in which the money in held. "Recoverable property" broadly means property that is obtained through unlawful conduct (s304(1) POCA). In this case, three forfeiture orders were granted at City of London Magistrates Court over accounts that had been the subject of AFOs originally made in May 2018. The subject's father (the ex-Prime Minister of Moldova) is currently serving a nine-year prison sentence. The judge approving the forfeiture was satisfied that, on the balance of probabilities, the money in these three accounts was derived from the criminal conduct of the subject's father. This is another case of extravagant expenditure - the subject apparently spent £390,000 in rent upfront for a Knightsbridge penthouse (the equivalent of £1,000 a day). More interestingly, however, this is another example of the NCA successfully using its new powers in innovative ways to achieve results that might not have been possible before the Criminal Finances Act 2017.